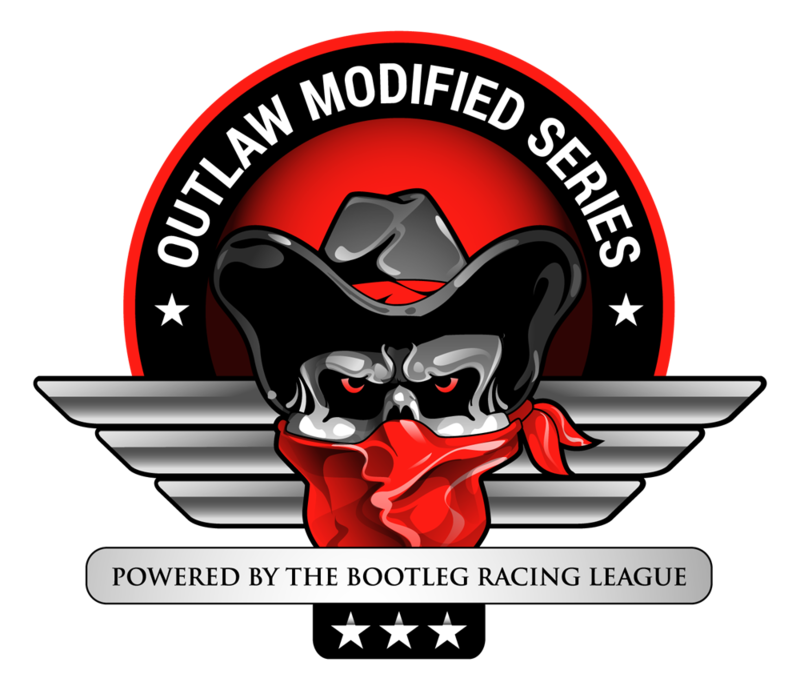 Donny Moore scored his 4th win in the Outlaw Modifieds Series at Lanier last night, leading all 75 laps and beating Ronald Henrie by just a half second. Ryan Edwards-Kiss, Lowell Jewell, and Michael Holloway rounded out the top 5. Ronald Henrie logged win #3 in the Mini Stocks Series, followed by Donny Moore, Lowell Jewell, Ryan Nuss, and Scott Wilhelmi. 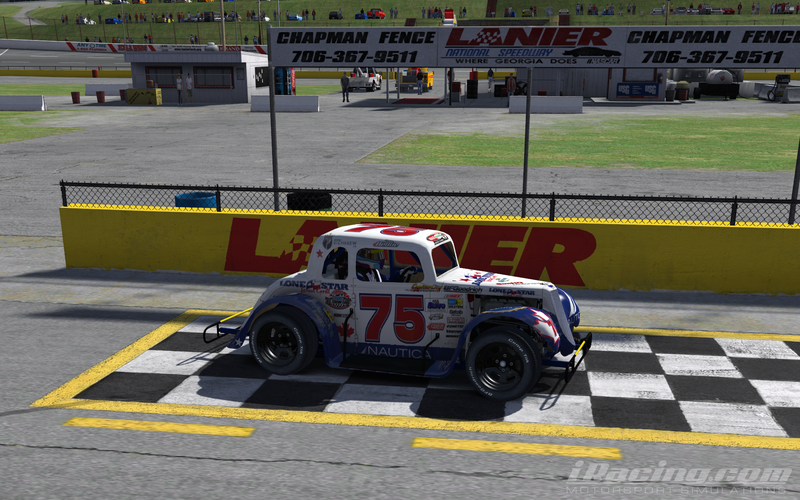 Henrie also took the checkered flag in the Legends Series race, his 3rd on the season, trailed by Wilhelmi and Jewell. 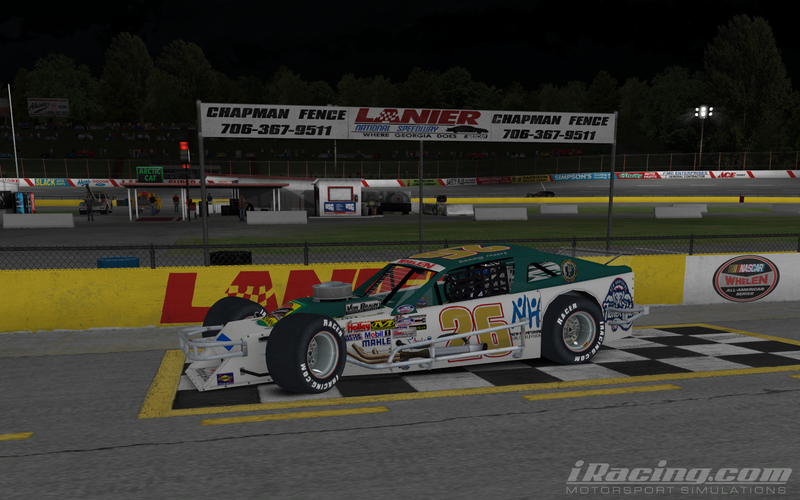 The Super Late Model race saw Brian Neff lead 56 of 75 laps to score his 2nd win of the season. Donny Moore, Ryan Edwards-Kiss, Scott Wilhelmi, and Lowell Jewell rounded out the top 5. 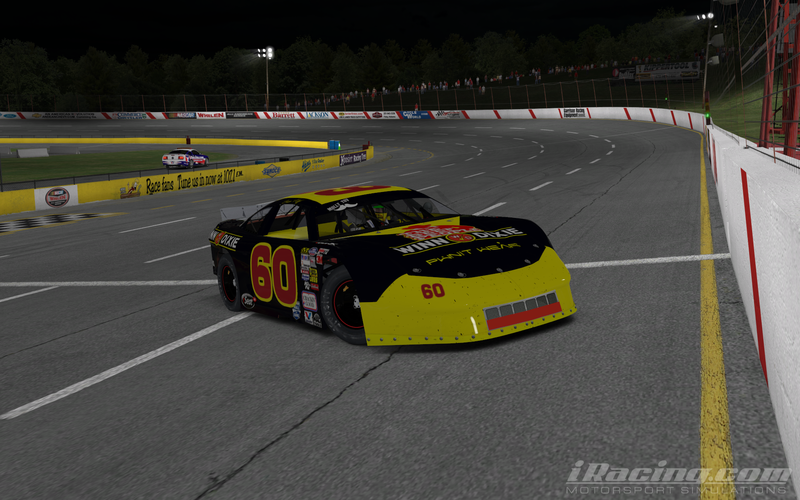 The 2014-D season kicks off next week at Thompson International Speedway! 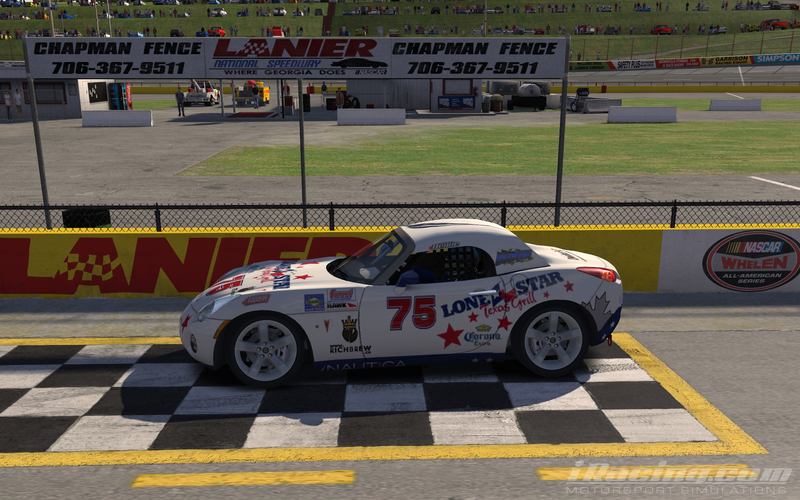 This entry was posted on Sunday, October 12th, 2014 at 10:21 am	and posted in Bootleg News, iRacing, Legends Series, Mini Stock Series, Outlaw Modified Series, Super Late Model Series. You can follow any responses to this entry through the RSS 2.0 feed.